Everbright-IDG Industrial Fund (“Everbright-IDG” or the “Fund”), jointly established by China Everbright Limited (“CEL”, stock code: 165.HK) and IDG Capital, today announced the completion of its investment in Sense Time, a global leader in the development of deep learning platforms. The transaction marks Everbright-IDG’s latest key investment in emerging technologies and secures a strategic stake in a world-class unicorn technology company. Breakthroughs in deep learning have led to the rapid development of artificial intelligence amid a new wave of industry upgrading. As deep learning steadily improves the feasibility of computer visualisation, it is expected to generate a number of sectors and investment opportunities estimated at hundreds of billions of dollars in the new economy. A leader in deep learning technology and computer visualisation, Sense Time has developed China’s only proprietary deep learning platform, including a super computation centre and a related software framework. Its platform provides a solid hardware infrastructure for algorithm development that significantly reduces the development costs of various AI technologies and makes algorithm training less time-consuming. The company’s super computation centre – the largest facility of its kind in China when it was established in November 2015 – houses one of the fastest deep learning training machines in China. Deep learning is the core engine driving AI technology to maturity. 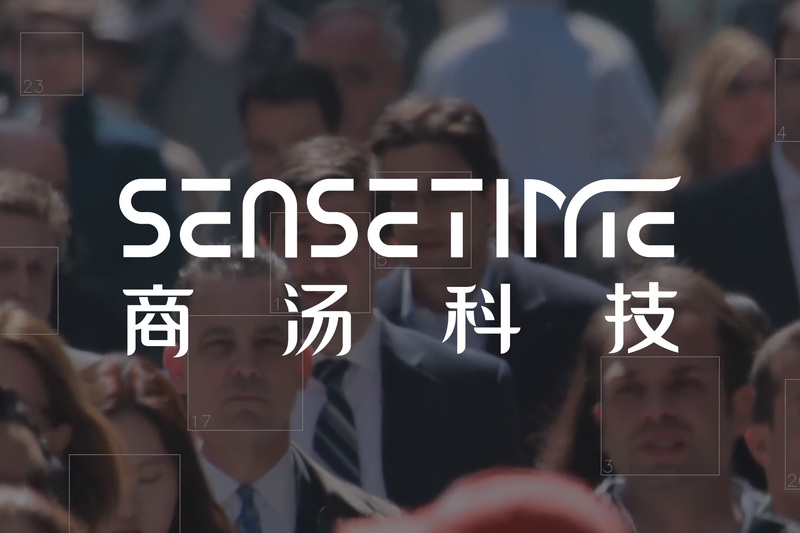 Sense Time employs the largest deep-learning research team in Asia with 18 professors and over 120 PhD graduates from prestigious universities around the world, forming the biggest cohort of Chinese scientists in artificial intelligence. The core team of Sense Time is comprised of scientists with PhD or master’s degrees from world-leading institutions like the Massachusetts Institute of Technology, Chinese University of Hong Kong, Tsinghua University and Peking University, and industry experts from world-renowned corporations like Microsoft, Google, Lenovo and Baidu. With enhancing efficiency as its core value, Sense Time has rapidly applied its various AI technologies for clients in the last two years including face recognition, image recognition, medical image recognition, video analysis and unmanned piloting. The company’s products have tested number one in a number of different industries, posting the highest operating income among its competitors and commanding the biggest market share in several vertically integrated sectors. It currently serves more than 400 clients including China Mobile, UnionPay, the Cyberspace Administration of China, Huawei, Xiaomi, OPPO and Weibo, making it the largest AI algorithm provider in China. Banking on the commercialization prospects of AI technology driven by deep learning, Sense Time now stands at the forefront of the global AI market. The latest investment by the Everbright-IDG, therefore, not only aligns with its investment strategy of seeking global unicorns, but also marks a critical move in its plans to build a stronger presence in the emerging technologies sector. Everbright-IDG sees AI as undoubtedly the most dynamic area of innovation in emerging technology, adding that it was impressed by Sense Time’s unrivalled core strengths in talent and technology and how the company’s deep learning technology can contribute to the wide roll-out of AI and drive transformation and application in the commercial arena. Looking ahead, Everbright-IDG said that it will continue to fully leverage the industry investment experience and resources of both CEL and IDG Capital, helping tech companies such as Sense Time to achieve more diversified application scenarios and commercialized features, while playing an active role in promoting industry upgrading and supporting the real economy.